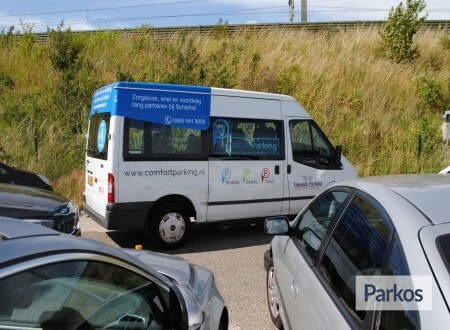 At Comfort Parking you can be sure that your care is safely parked. 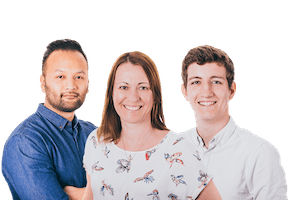 Their extensive experience makes them a trustworthy parking partner where quality and service are their number one priority. Staff will be more than happy to assist you with your luggage and when using shuttle parking, you can take your keys with you. In addition, they offer extra services such as car washing and a charge point for electrical cars. Comfort Parking offers shuttle and valet parking and are open 24/7, shuttle buses drive according to reservations, so you will never have to wait long. Please note that maximum height for cars is 2 metres. Staff can be recognized by their black shirts and red ties. When using shuttle parking, you'll park your car in the parking garage and will be driven to Schiphol in about four minutes. When returning to Schiphol, the shuttle bus will be waiting for you by the bend between departures hall 2 and 3. 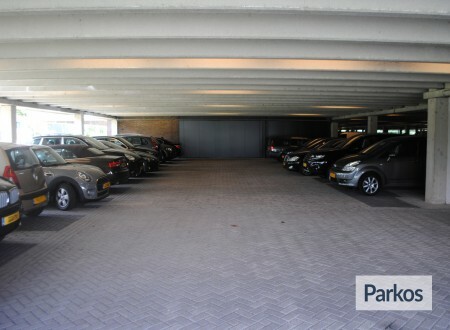 At valet parking, you will hand your car to a Comfort Parking employee between departures halls 2 and 3 and after a quick check, you will be able to continue your journey. 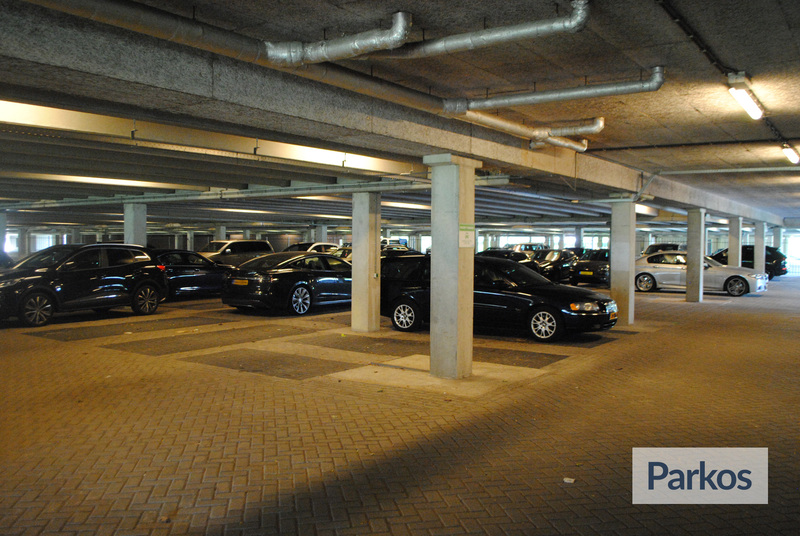 On the return journey, a staff member will be waiting for you with your car in the same spot. Comfort Parking is 24/7 opened and you can contact the parking anytime. Your car is safely parked in a secured indoor parking garage. The area is under CCTV surveillance. 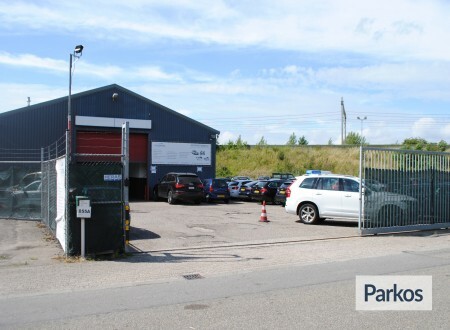 Comfort Parking offers extra services such as car washing. There is also the option to charge your electric car, you can book these options on the reservationform. On the day of departure, drive to the Comfort Parking parking garage on Tupolevlaan. Please have your reservation voucher to hand, and call Comfort Parking on +31 (0)20 369 7500 30 minutes prior to arrival, so that they can get ready for your arrival. You can recognize Comfort Parking staff by their black shirts and red ties. On arrival, a staff member will help you with your luggage, you park your car, and a shuttle bus will then take you to Schiphol Airport in about four minutes. On returning to the airport, please call Comfort Parking on +31 (0)20 369 7500 as soon as you have landed. They will make sure that the shuttle bus is waiting for you on the bend between departures halls 2 and 3. 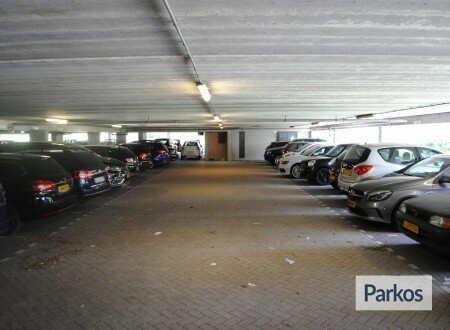 A Comfort Parking staff member will be waiting for you in the bend between departures halls 2 and 3. They will gladly assist you with your luggage and will go through the contract with you. Please make sure you bring your parking voucher with you. After a quick check of your car, the Comfort Parking driver will park your car for you in their secured garage and you can continue your journey. 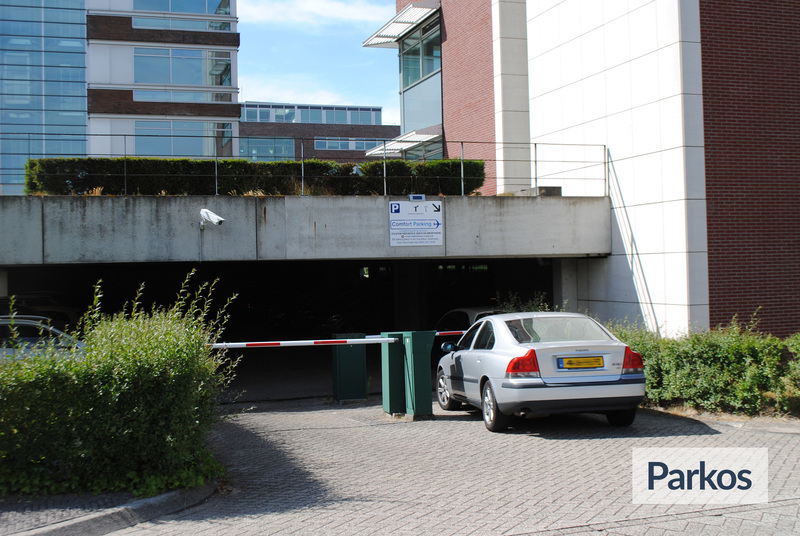 On your return to the airport, please call Comfort Parking on +31 (0)20 369 7500 as soon as you have landed. A Comfort Parking staff member will be waiting for you on the bend between departures halls 2 and 3.